Winner of the 2018 International Book Awards Education/Academic category! 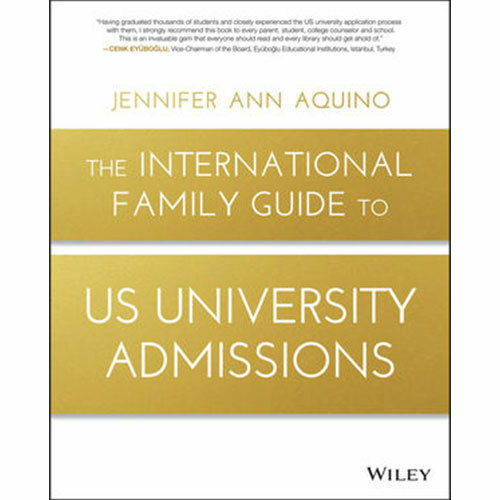 Written by an experienced international educator and counselor, The International Family Guide to US University Admissions is an indispensable resource for the vast and increasing number of students applying for places at US Universities each year. Beginning with an introduction that explains to both students and parents how the book works and why, it offers milestones that must be completed during said application time period, a tried-and-true handbook that corresponds with each chapter, pop-outs that provide expert insight and resources that you should utilize throughout the process. Every year, hundreds of thousands of international students and their families must go through the painstaking, complicated, confusing and culturally baffling process that is US university admissions. 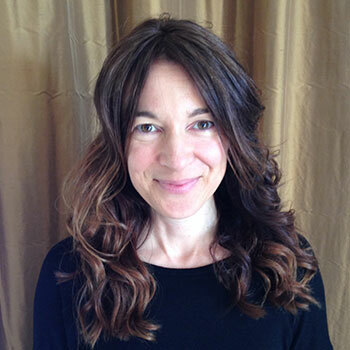 Until now, there has been no single resource for readers to turn to for holistic, accurate and up-to-date advice on the subject. Following the timeline of the US university admissions cycle, the book guides the parents and the student through the entire process in order to ensure that they are pacing themselves appropriately – from preparation to submission and through to applying for student visas. It serves as an advisor throughout the process, providing insightful advice by parents and students that are relevant to specific milestones. With the help of this book, you’ll discover how to make sense of the US admissions system – from start to finish. Whether you’re an international student living outside of the US or an ex-pat living abroad, you’ll find answers to all of your questions – all in one place.